Bosch appliances are built from quality parts in order to create an appliance that you can consistently count on. When you’re looking for touches that will help your kitchen stand out, Bosch appliances are the ones you’re going to want to incorporate. Known for their high quality parts and one of a kind design, Bosch products fit beautifully in every home. Because these products are so well known for their durability, the times that your appliance isn’t work as it should be are far and few between. 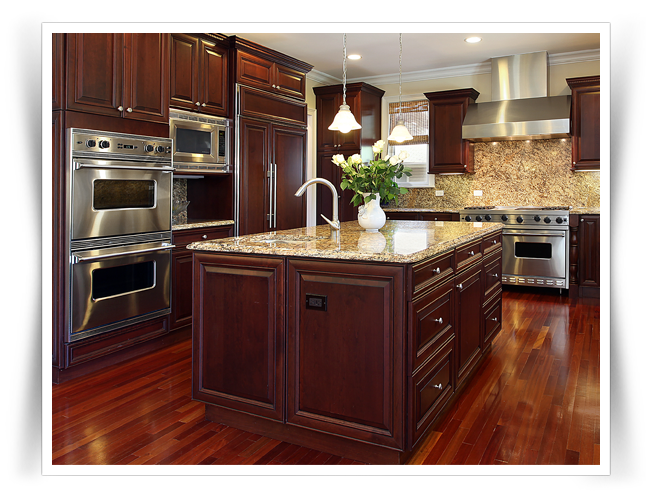 But when they do happen, you need an expert that understands the way that these particular appliances were made with. We work with all types of appliances, and not always for repairs. At times we perform services calls for basic maintenance to ensure that the appliance is upholding well enough to last its lifetime. From Bosch dishwasher repairs to refrigerator part replacements, our team of professionals can handle it all. Thinking About Purchasing Bosch Appliances? 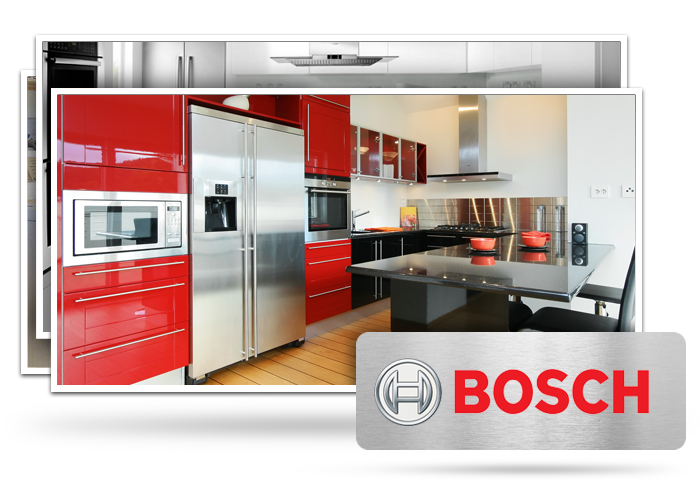 Bosch appliances started way back in 1886, creating a workshop where they were able to create products founded on high quality parts, durability, reliability and practicality. For over 130 years, Bosch has been known for the uncompromising technical perfection that they bring with each and every product that they create. Bosch is also well known for their place in the automotive and security markets, for they create products of equal standard in these fields. From the stainless steel dishwashers to the sleek and sturdy cooktops, you can find appliances for all areas of your cooking needs. 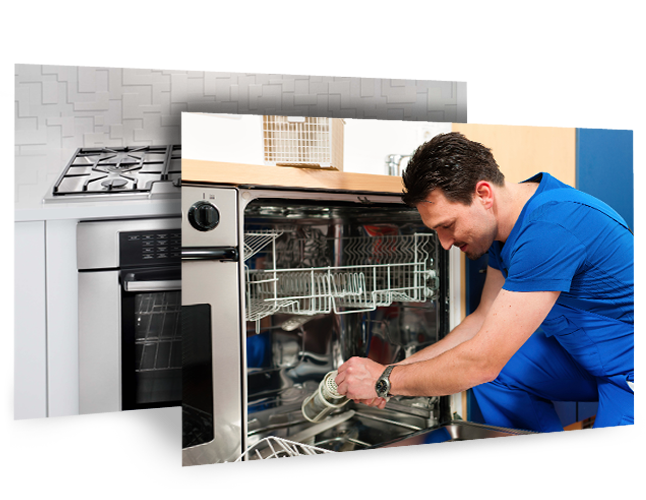 Complete Appliance Repair has many years of appliance repair experience and has to pass different certification steps to be a repair technician. This is how we are able to feel confident and guarantee our service. 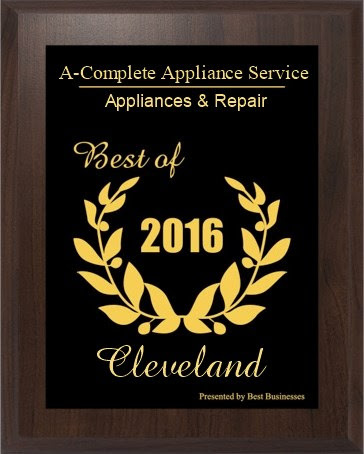 Call to schedule an appointment with an appliance repair technician, now.